"Holy Cross High School (affiliated to Archdiocesan Board of Education) is a Private, Aided, Minority School. It is a coeducational school. The school was established in the year 1901. The school celebrated its centenary year in 2001 with a grand celebration. Thousands of students have passed through Holy Cross High School Kurla and excelled in all walks of life. 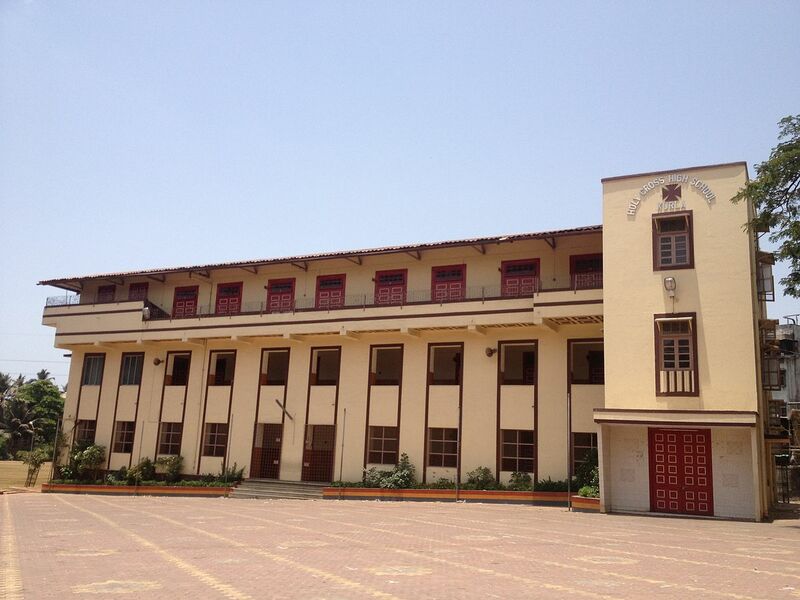 The school is run by the Catholic parish of Holy Cross Church, Kurla and teaches in English and Marathi. Its primary school (standards 1st to 4th) is privately run while the secondary section (5th to 10th standard) is government-aided." Compulsory Both Parents needed to Accompany the Child for Submission. A photo of the Child and a fly pic. This is only a Submission Stage . Selected Candidate will be Accordingly Conveyed by SMS. Admission to Jr Kg doesn't Guarantee a Seat in 1st std-Primary.